Disruptive Innovator: Lego Art Finally Done! spots along with a dithering technique. 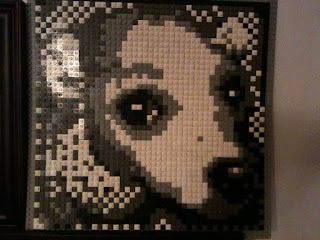 Do you see a dog in the Legos?